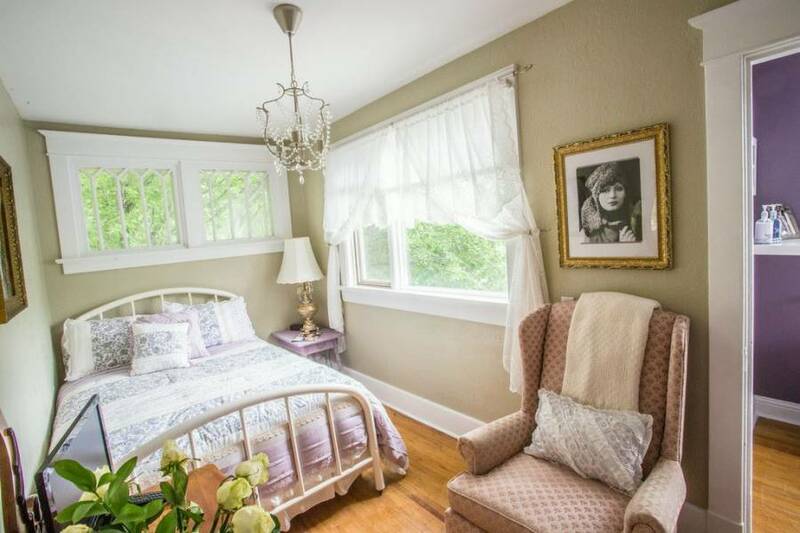 Our charming two-storey Folk Victorian house was built in 1910. 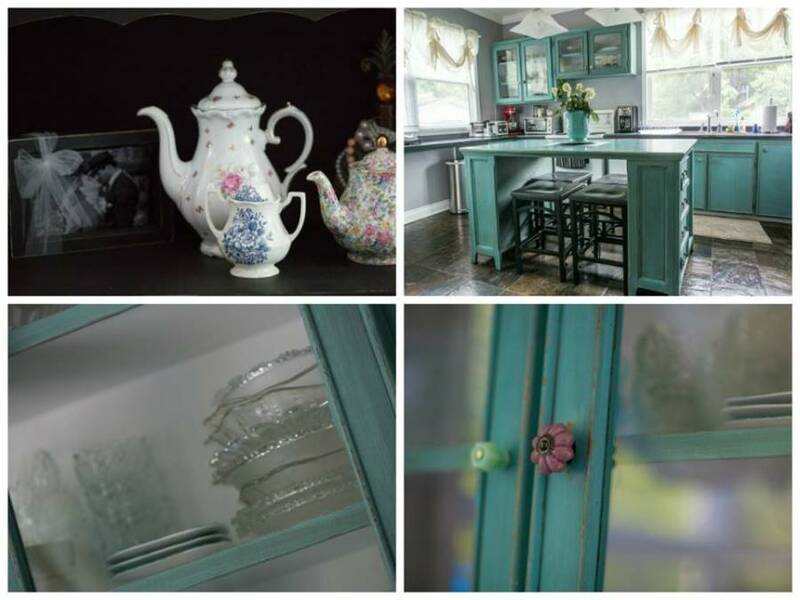 Now over a century old and meticulously restored, the house features three bedrooms, 1 1/2 bathrooms, Powder Room, Dining Room, Living Room, Kitchen, Front Covered Porch and back yard barbeque and patio area. We take pride in creating an experience customized to the desires of our visitors, and to sharing the wonderful assets of our friendly city and the surrounding area. Ava Room - King Bed, fireplace, flat-screen tv, window air-conditioning, very large room that will also accommodate 2 twin airbeds if needed. Couples favourite named after Ava Gardner. 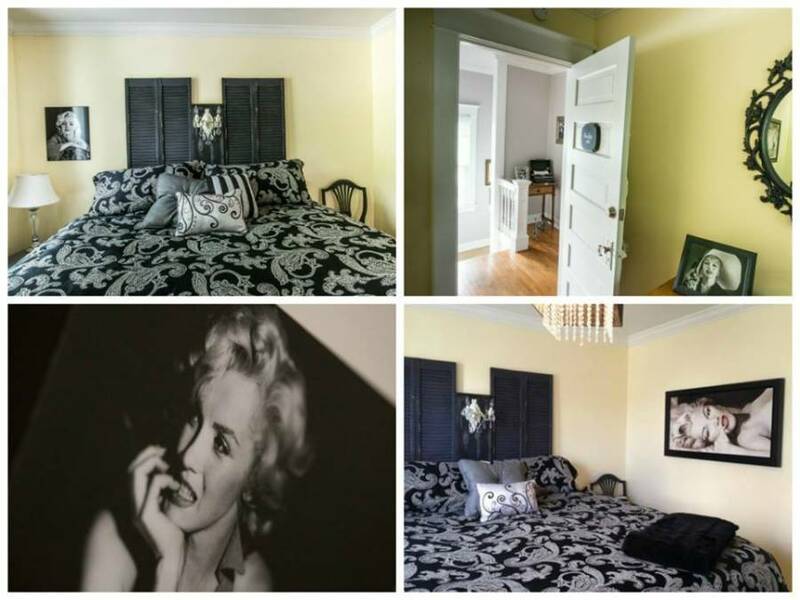 Marilyn Room - King Bed, flat-screen tv, window air-conditioning. 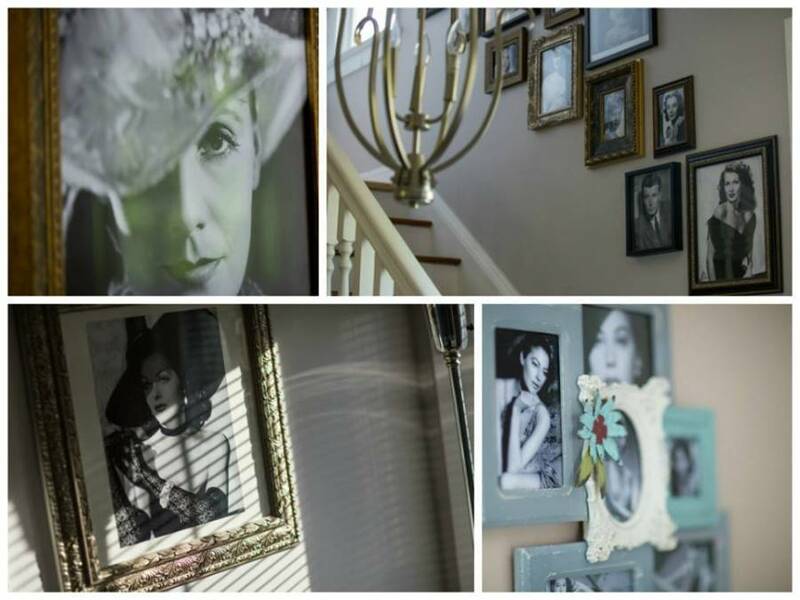 This pretty room is named after Marilyn Monroe. 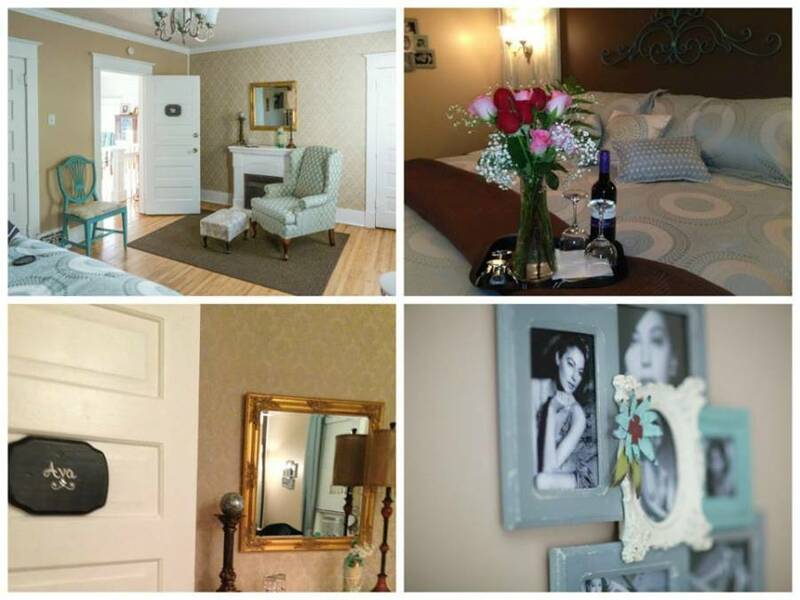 Greta Room - named after Greta Garbo, Double Bed, flat-screen tv, pretty windows, attached Powder Room with private vanity and sink. This room will accommodate one single air bed if needed. 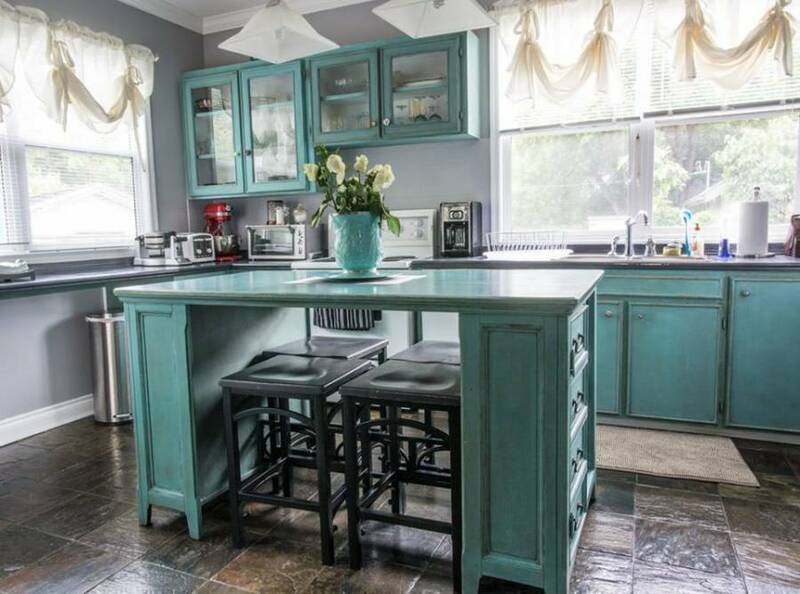 Private Rental of House - includes 3 bedrooms (2 Kings and 1 Double bed), fully equipped kitchen, living room, dining room, 1 1/2 baths, Powder Room, front covered porch, back yard patio area with bbq and wood burning stove. Our home is popular for family and group get-togethers. Our home is located in the historic London Road area of Lethbridge. Lethbridge is the largest city in southern Alberta. It is Alberta's fourth-largest city by population after Calgary, Edmonton and Red Deer, and the third-largest by area after Calgary and Edmonton. The nearby Canadian Rockies contribute to the city's cool summers, mild winters, and windy climate. Lethbridge lies southeast of Calgary on the Oldman River. Lethbridge is the commercial, financial, transportation and industrial centre of southern Alberta. The city's economy developed from drift mining for coal in the late 19th century and agriculture in the early 20th century. Half of the workforce is employed in the health, education, retail and hospitality sectors, and the top five employers are government-based. The only university in Alberta south of Calgary is in Lethbridge, and two of the three colleges in southern Alberta have campuses in the city. Cultural venues in the city include performing art theatres, museums and sports centres. Transit bus stop within one block, Lethbridge Airport is only a 15 minute drive away. Calgary International Airport is located just 2 1/2 hours away.